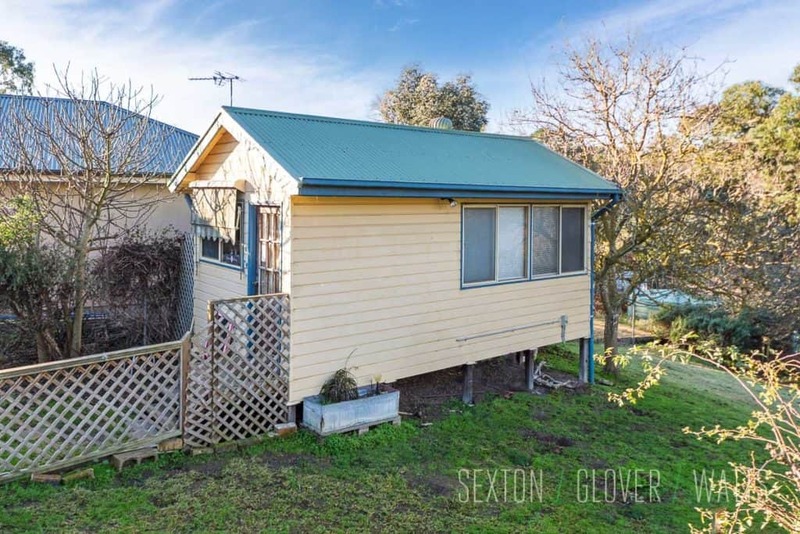 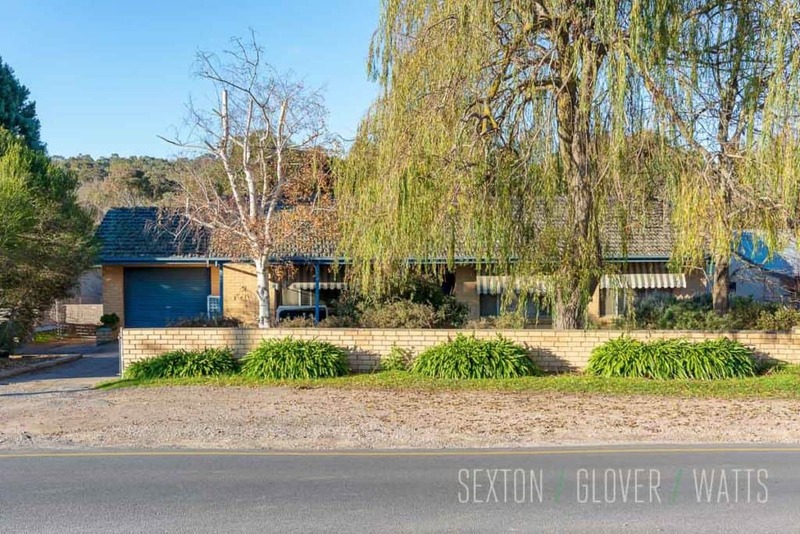 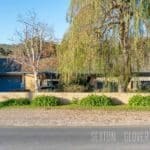 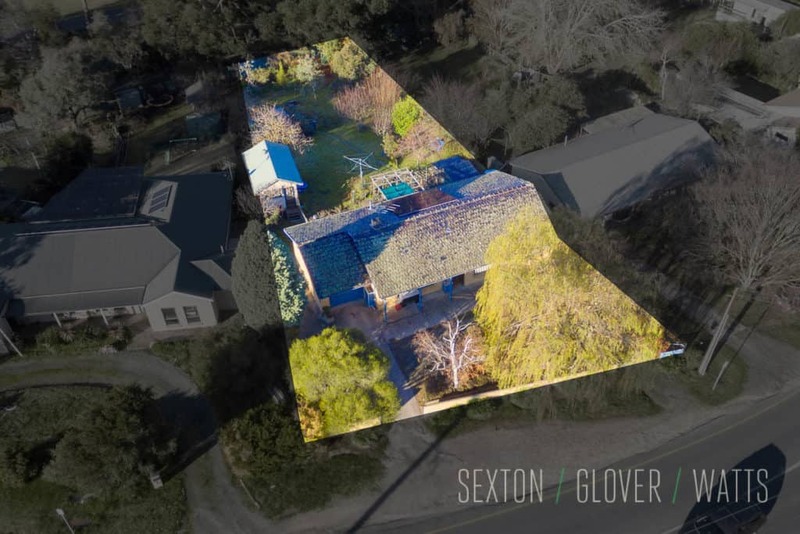 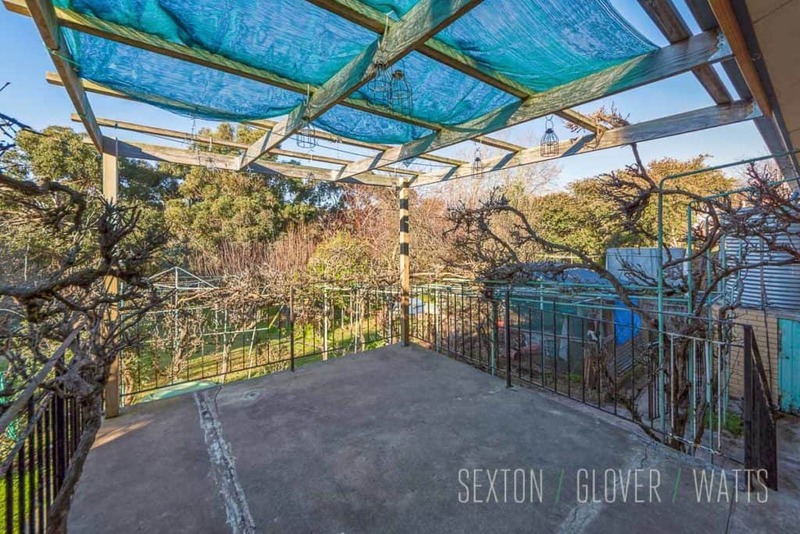 In a prime location with outstanding potential, this one is ready for the future face of Mount Barker. 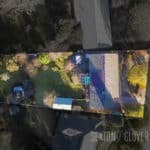 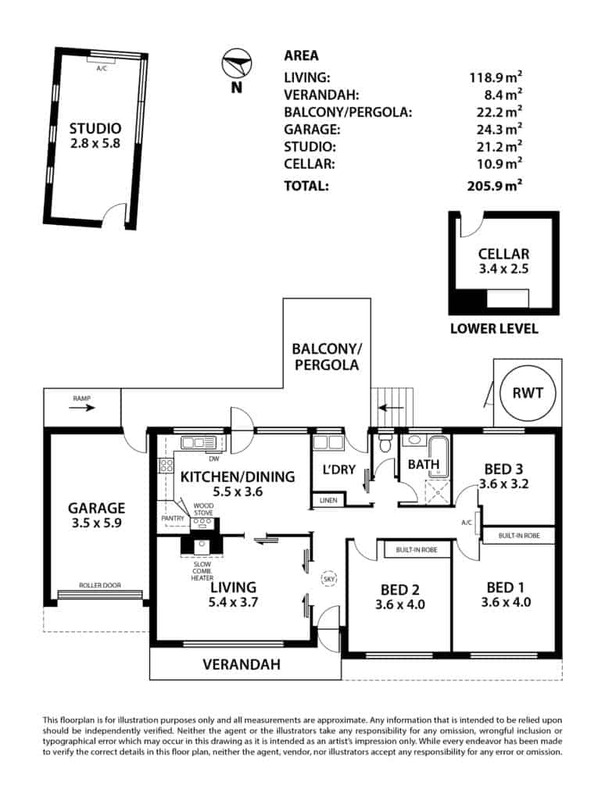 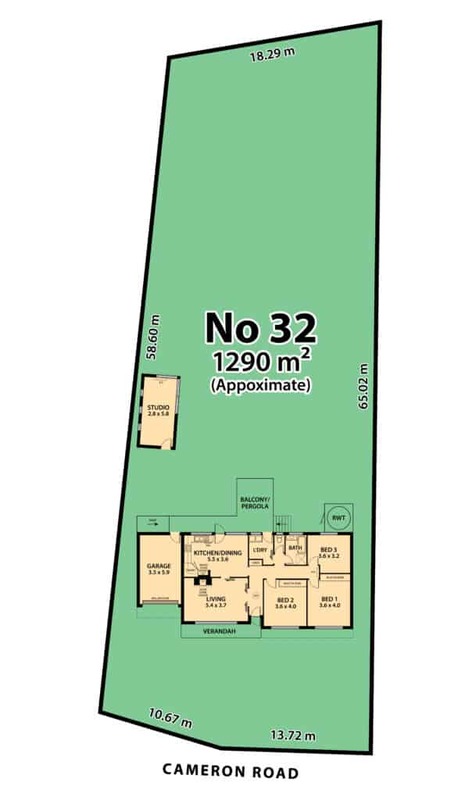 A gently sloping allotment of 1290sqm (approx.) 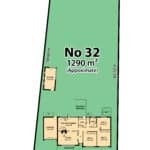 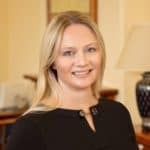 ‘Residential Infill’ Policy Area 9, that offers countless avenues for builders and developers to explore, including renovating the existing home or demolishing to make way for two storey dwellings (stcc). 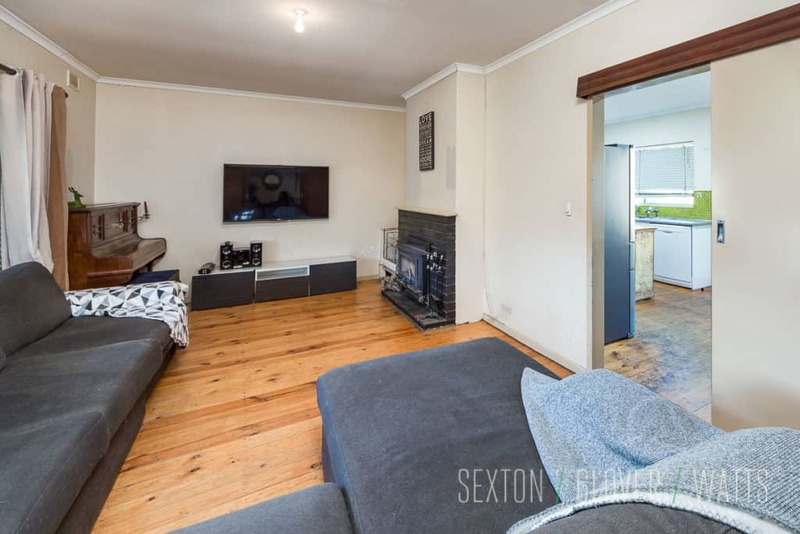 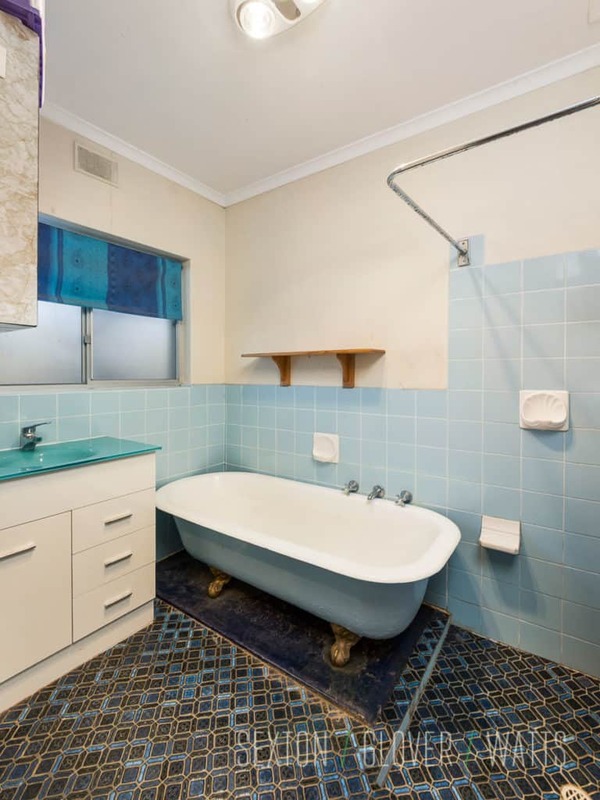 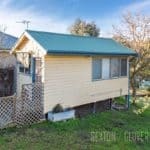 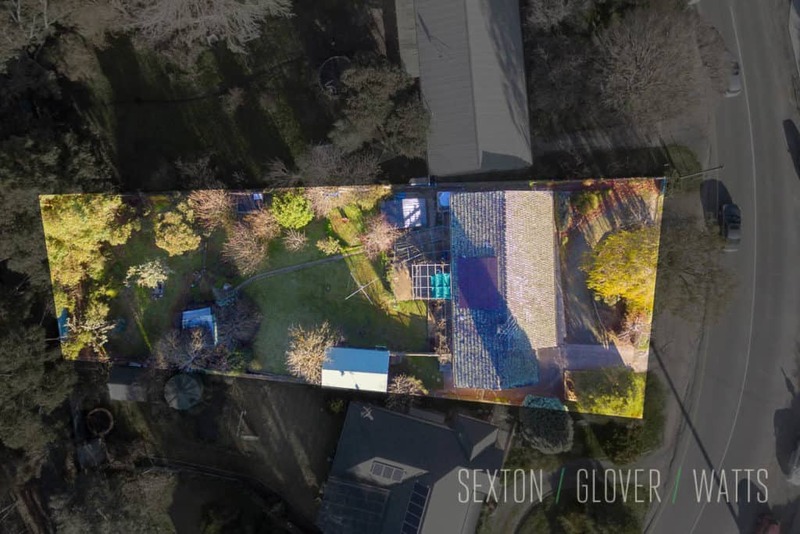 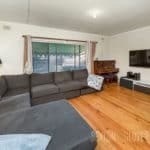 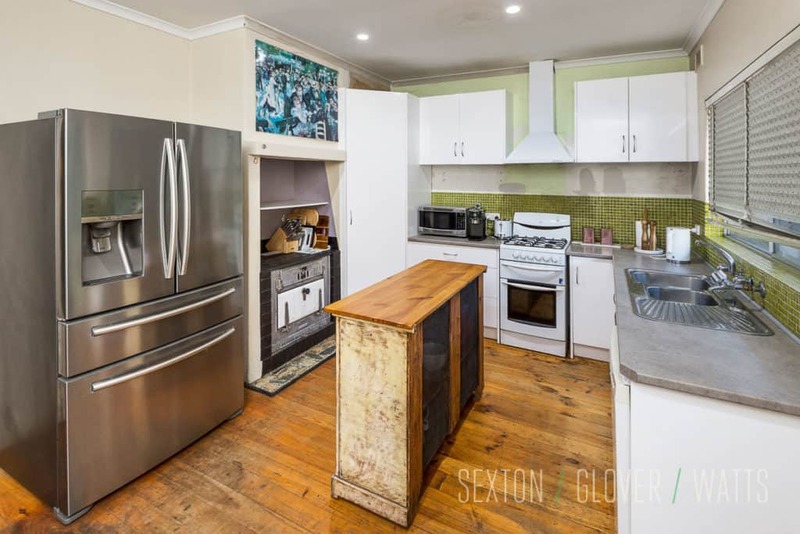 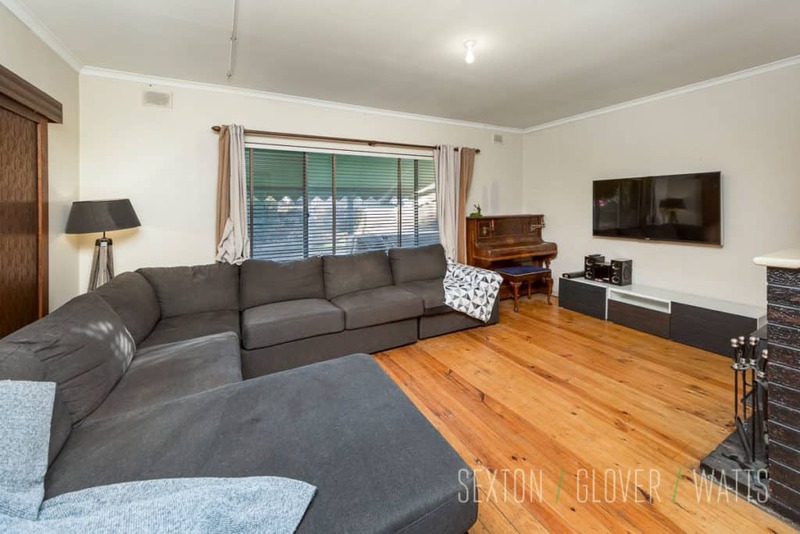 The existing 1970’s solid brick home is extremely functional comprising 3 good sized bedrooms, kitchen/meals area, lounge room, bathroom, lots of storage, timber floors and 1.2kw Solar. 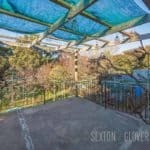 Outdoors is a separate Studio that’s great for running a home business. 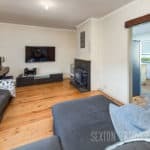 Take advantage of all this sought-after suburb has to offer, a few minutes’ walk to Cornerstone College and St Francis de Sales College, public transport, Mount Barker Shopping Centre, doctors and other amenities. 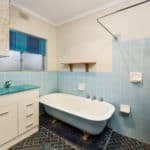 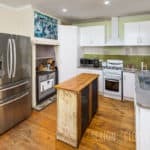 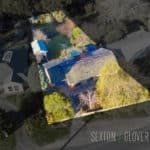 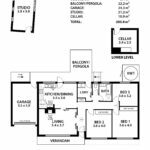 This home is perfect for a variety of buyers.